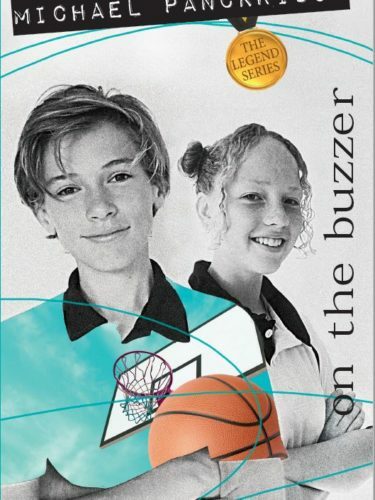 View cart “On the Buzzer – Single copy” has been added to your cart. It’s Round 6 and basketball is the next sport in the action-packed Legends series. But the competition takes a back seat when Sandhurst’s sporting reputation is put on the line. The odds are against them. The stakes are high. Just how far will someone go to bring the team down? 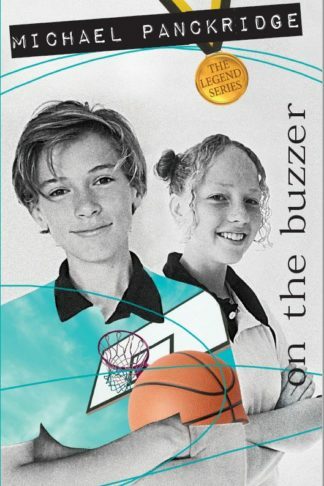 It’s thrills and spills as the players hit the court. Who will come out on top?